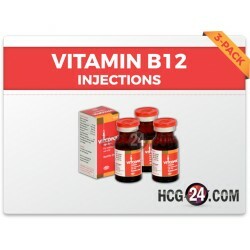 Vitamin B12 shots are injections prescribed to treat deficiency in vitamin B12. It’s the most common way to treat vitamin B12 deficiency. Most people get enough vitamin B12 in their diet. However, those who are under very strict diet may be deficient in this essential nutrient. This causes several health issues ranging from a simple fatigue to permanent brain damage. Vitamin B12 injections contain a high level of cyanocobalamin. Vitamin B12 injections can quickly boost the vitamin B12 levels in the body. What are the benefits of using vitamin B12? 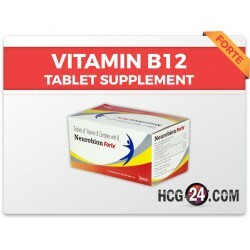 Vitamin B12 helps in the formation of red blood cells and for the prevention of anemia. An adequate amount of vitamin B12 in the body is crucial to a healthy pregnancy. It reduces the risk of an eye disease called macular degeneration. It prevents the loss of neurons. Boost the energy in the body. Vitamin B12 supports a healthy skin, hair and nails. It improves the mood and the symptoms of depression. Supports the bone health and helps prevent osteoporosis. 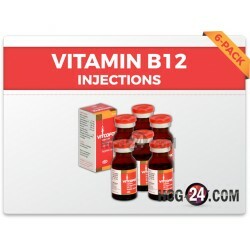 How to use Vitamin B12 injections? Wash your hands before handling the supplies. Attach the needle to the syringe. 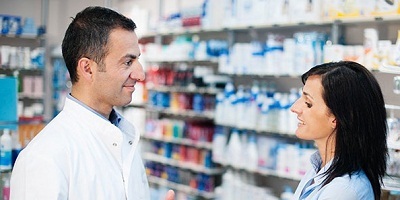 Uncap the B12 vial and wipe the top with an alcohol swab. Drew the desired amount of the vitamin B12 by pulling back the plunger then withdraw the needle back. Inject the needle into the muscle at an angle of 90°. Then press the plunger to release the liquids. Thigh: Its located midway between the groin and knee. This is the easiest self-injection site. 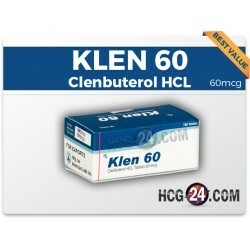 This site is recommended for newborns, infant, children and adults. Upper arm: This a good injection site for young to middle-aged adults because of their well-developed muscles. Outer hip: It’s located above the hip joint on the side of the body. It’s a well-appreciated site because it’s free from major blood vessels and nerves that could be damaged accidentally. Buttocks: It’s also highly recommended but it’s the last option for injection. 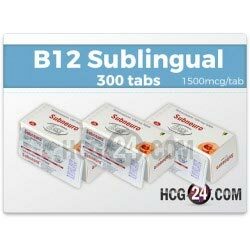 What is the correct dosage of Vitamin B12? 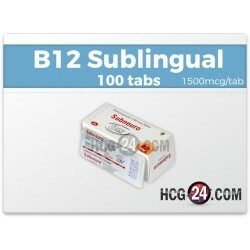 The typical general dose for vitamin B12 is 1-25 mcg a day. For B12 deficiency the dose is 30 mcg daily for 5 to 10 days. 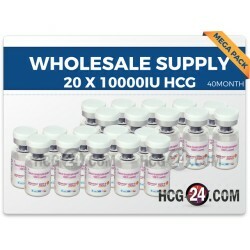 For the maintenance phase, the dose is 100 mcg to 200 mcg once a month. What are the side effects of Vitamin B12? 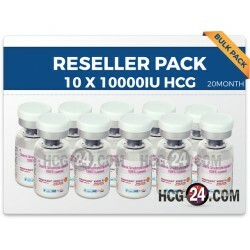 HCG Diet: How Much to Inject?